Money back guarantee. Book your log delivery when you buy firewood online. Only low moisture firewood logs for sale. 100% British hardwood logs. Kiln dried logs delivered to Cleveland & Middlesbrough. We’ve premium seasoned & kiln dried logs available to buy online. Free delivery to Cleveland & Middlesbrough. Our logs for sale, are ready to burn because they’ve been kiln dried. 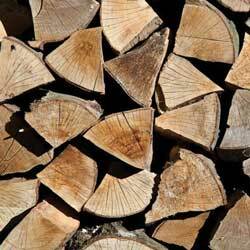 Today’s top tip; buy your firewood in warmer months to benefit from discounts. In the ‘not so distant’ past, Britain embraced some of the coldest temperatures recorded for decades. In 2010 the lowest temperature recorded in the UK was minus 23 °C ! This was recorded in early hours of a January morning in Scotland. That same night the coldest temperature recored in Cleveland was minus 23 °C!? Be ready for the freezing temperatures and bulk buy some Kiln Dried Logs. Keeping warm in Middlesbrough has never been easier with FirewoodFund. With freezing temperatures in mind, there’s no surprise why wood burning stoves have become popular within the Cleveland area in recent years. The advantage of having a stove installed is that you don’t necessary have to heat your entire home and can prioritise heating the living room, where you probably spend most of your time! Plus lets face it, you cannot beat the focal point of a ‘real’ fire. Far more desirable to look at than a white radiator. Middlesbrough is home to the United Kingdom’s 3rd largest port, largely due to the manufacturing industry. Further to its traditional manufacturing history, Middlesborough has actually become a leading area for new industry such as digital animation, largely due to ‘Spin Off’ businesses from Teesside University. Anyhow, enough on the topic of history and moving onto Kiln Dried Logs, our bread and butter! Should you need to replenish your wood store, you are in the right place! 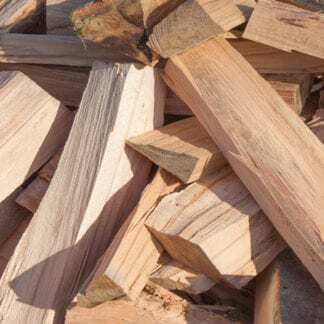 Here at Firewood Fund you can order a bulk delivery of Firewood and have delivered to your home free of charge, whether its Middlesbrough or anywhere else in the Cleveland area. We’ve a range of products on offer to cater for your needs. In addition, we offer a secure checkout facility and our service has excellent reviews. Buy firewood the convenient way. Order hardwood online then get your kiln dried hardwood logs delivered to your address. Why struggle loading your car at the supermarket or garage? Buying logs in small quantities is expensive. Having bulk firewood delivered is the best value way to buy logs. We can supply you a kiln dried logs pallet direct to any Cleveland address. √ Firewood Logs perfect for commercial kitchen use in Wood Fired Clay/Brick Pizza Ovens. √ Log subscription perfect for Restaurants and Pubs with an Log Burning Stove and Open Fire. Why choose us .. of all people? √ Buy Firewood direct online. Forget the days of writing a cheque or leaving cash in an envelope. Pay upfront using your Credit or Debit Card. √ Free delivery on all bulk Firewood orders. √ Bulk Firewood delivered to your address on a pallet. √ Checkout with a few clicks using Paypal or Stripe when bulk buying kiln dried logs online. √ Select your firewood log size. The different sizes available: small logs, medium logs and large logs for sale. Our size selection service will ensure you get the perfect logs for a wood burner (regardless of what size!). 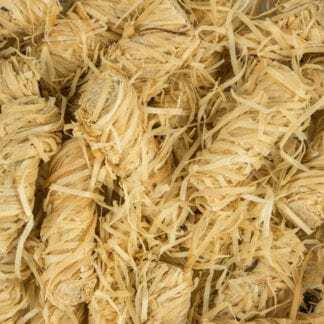 Bulk log bags are sold in Cubic Metres (m3). We sell our logs in volume rather than weight because most of the moisture has been removed through the kiln drying process. Buying logs in weight isn’t a good measure. E.g. a ton bag of logs could mean you get very few logs if they are saturated with moisture. 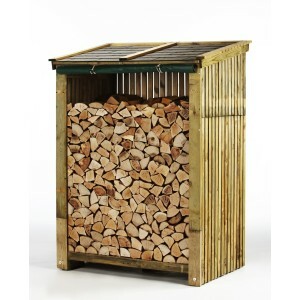 Beyond our bulk bags, you can also buy individual smaller bags of logs stacked on a pallet. We are confident we’ve the best logs for your log burner. So please take the time to look at our logs for sale. Remember the best wood for burning = kiln dried logs! You cannot beat a log fire within your living room…so cosy! Get some kiln dried logs in your life!